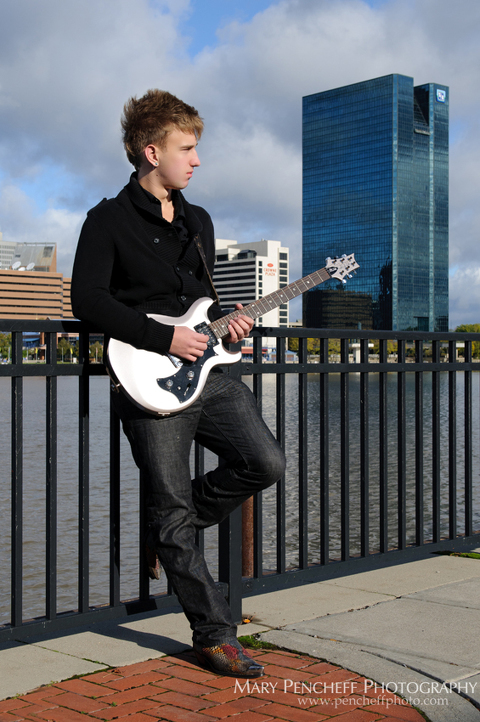 A few weeks ago I spent the morning with Avery Sujkowski making his senior pictures in downtown Toledo. 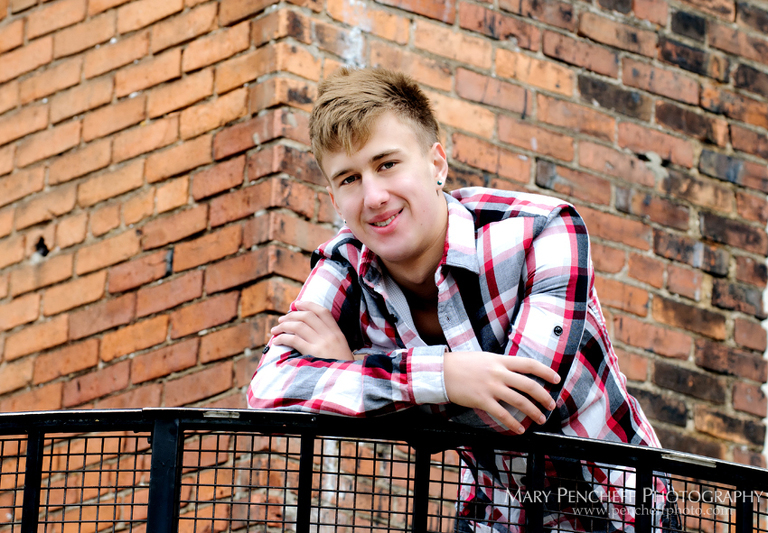 Avery requested an urban environment for his pictures so we started his session at the Docks and ended up at Maumee Bay Brewing Company in the Oliver House. Avery attends Toledo School for the Arts. He he plays the guitar (he actually owns several of them) so he wanted his guitar in some of his photos. Avery is very interested in music and I believe wants to be a musician and song writer. He certainly looks like an artist! I think we captured his personality pretty well in his images. My favorite is the last one in this series. Fantastic!